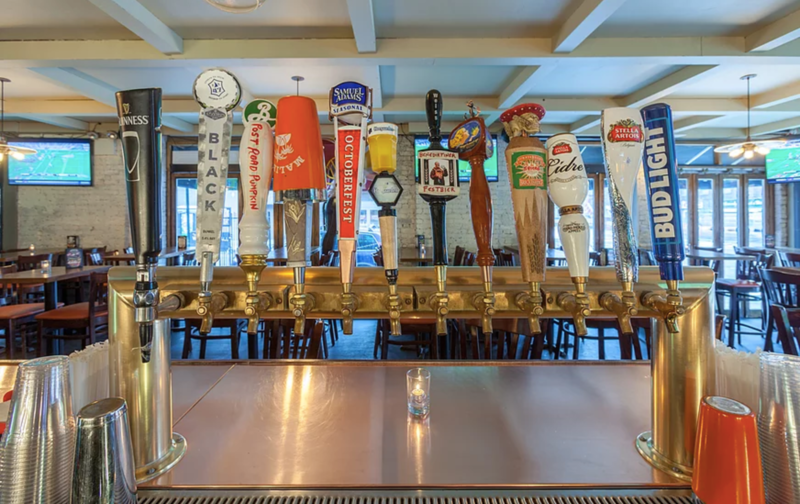 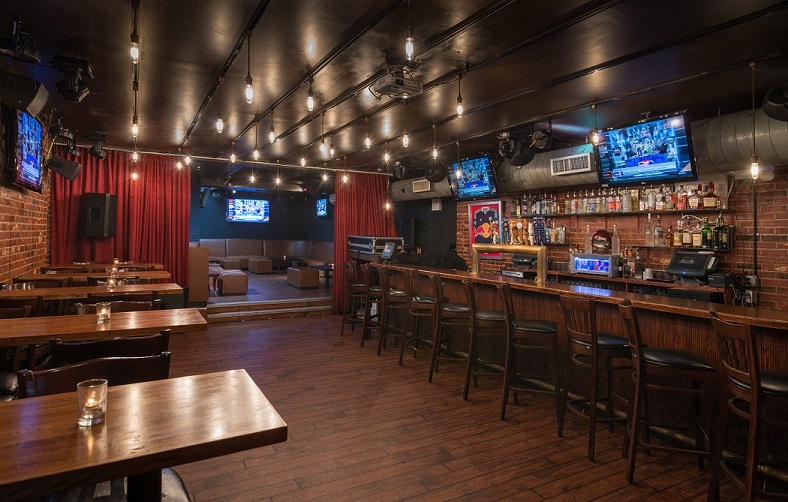 The Village Pourhouse combines the atmosphere of a neighborhood sports bar, with multiple rooms available for private parties, and a selection of over 100 beers. 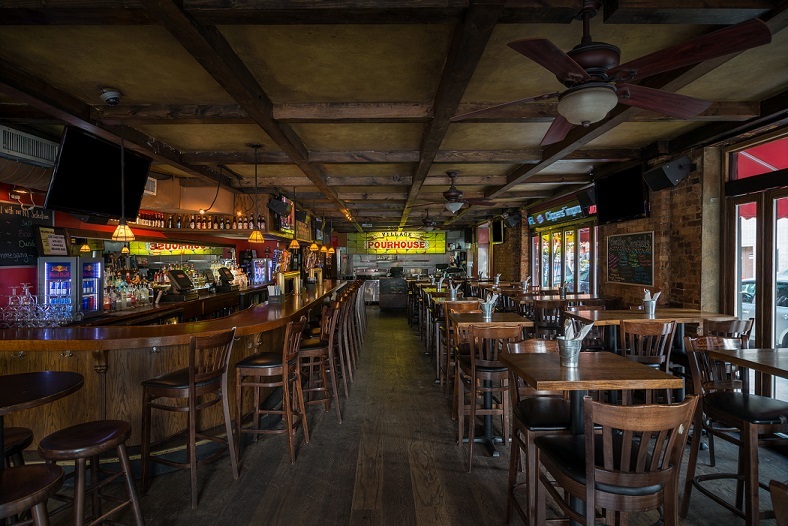 Village Pourhouse is available for happy hours, corporate events, birthday parties, bachelor/bachelorette parties, fundraisers, and alumni and reunion events. 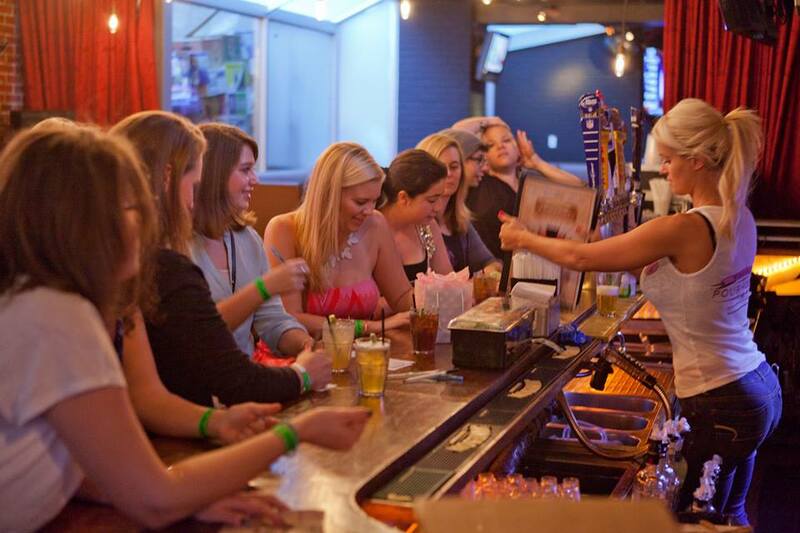 Our event planners are ready to make any evening unforgettable. 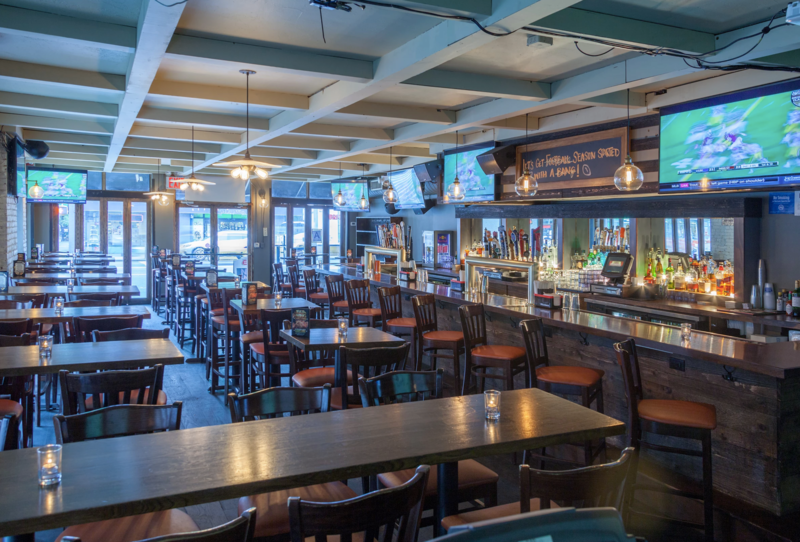 All spaces within The Village Pourhouse have access to an extensive food and drink menu, serving homemade American fare, specialty cocktails, and a full beer menu.